The Number 1 Bestseller that inspired the hit Netflix series starring Kevin Spacey and Robin Wright. Politics, intrigue and passion in the corridors of power. Chief Whip Francis Urquhart has his hand on every secret in politics - and is willing to betray them all to become prime minister. 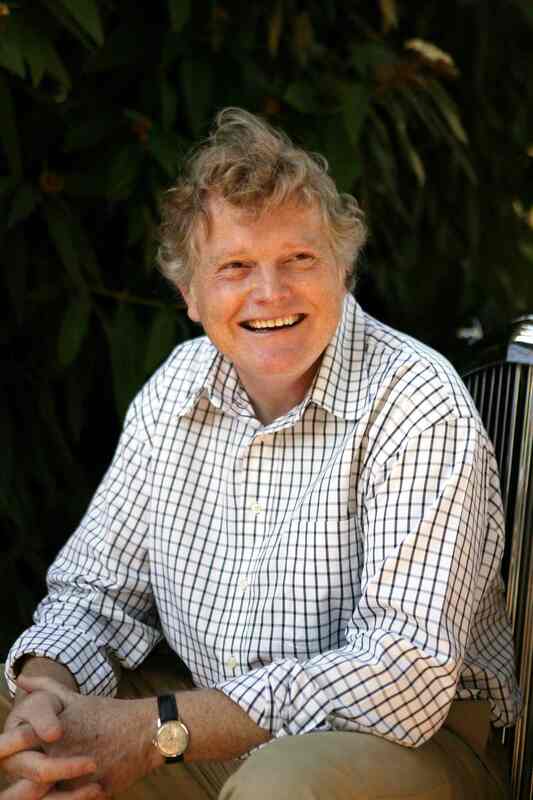 Michael Dobbs - Baron Dobbs of Wylye - is an active member of the House of Lords and an internationally bestselling author who has never been far from controversy. He has worked at the centre of British politics for Margaret Thatcher, John Major and now David Cameron, and was once described as 'Westminster's baby-faced hit man'. 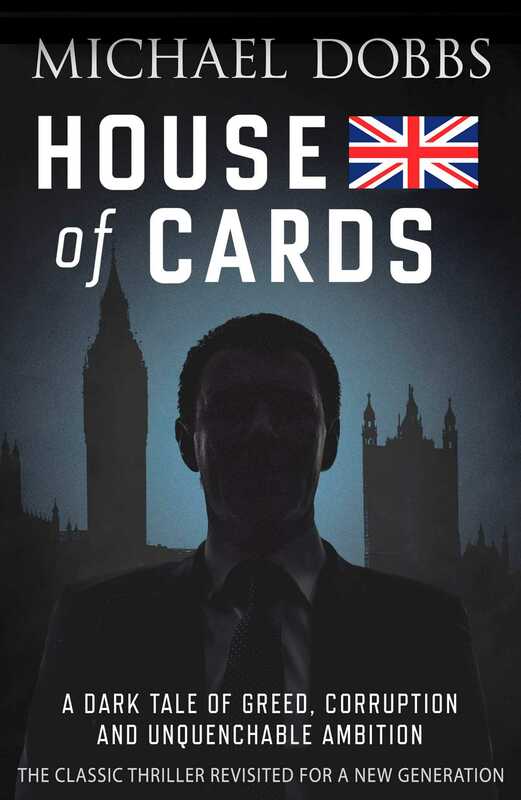 He is the author of 17 thrillers, including House of Cards which became a hugely successful television drama, and three previous Harry Jones thrillers, The Lords' Day, The Edge of Madness and The Reluctant Hero. He tries to live quietly near a pub and a church in Wiltshire. For more information, go to www.michaeldobbs.com.